Are you a leader or follower? A question that I have asked in my eBook, this eBook is intense and only for the brave. For those who are super serious on developing their leadership traits, the intensity of the writing contained in this eBook will blow you away. The cold cut definition of a leader is provided but I believe in human nature can always improve. To improve we must understand the need to change something deep within us; after finding this need we can remove, improve or add some new information to help define us. Chapter one kicks it into over drive by introducing the reader to leaders, the qualifications and the education required to be a leader. Leaders in nature are neither without education nor passion, they set the example like how the sun warms our winter days or keeps things a little more romantic during summer. 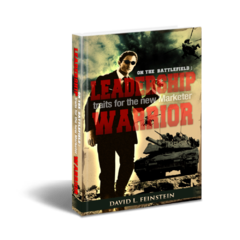 The book, “On the Battlefield: Leadership Traits for the New Marketer Warrior” , Only $7.99 continues to advance into serious subject matters that will help you overcome, adapt and create solutions to everyday business problems. Can you adapt this eBook to your personal life? Yes and you should find the available information very useful. Leaders operate twenty four hours a day, not necessary in the business atmosphere but in personal life. “Value of Time Management and Human Resource Management” is the beginning of chapter three and one of the most important skills to learn. 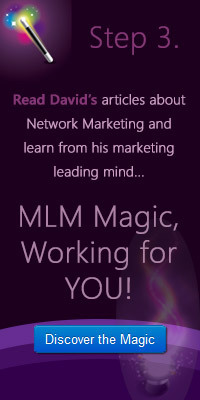 As a network marketer director, I have to treat everyone as humans and as talented resources that require my time. This means that I make time to listen to my team and help keep them motivated. 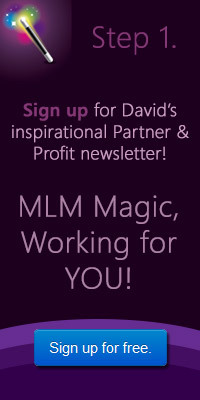 You will learn my personal techniques to budgeting time and how to effectively manage team members in a safe and productive manner. Leaders will always ensure their team is effective, no matter if it’s a 3 P.M conference call or holding a company picnic. This chapter will help you understand that team work is vital and a must to achieve goals. How do you respond to situations when they go critical? This could mean a nasty situation between a client and a team member to a product being delayed in delivery to your warehouse. Your attitude and thinking on the fly will come in combat and this chapter is the defining moment for a leader. Chapter 5 puts you in several scenarios that have happened to large corporations but can easily happen to small businesses. The chapter continues to discuss the proper thinking and ways to handle events that went south. Take time to study the situations and apply your current responses before you read onward. Yes, there is a basic training new leaders that will help them overcome problems that experienced managers faced on their own. This is a defining moment in your life, in which you should take by the horns. 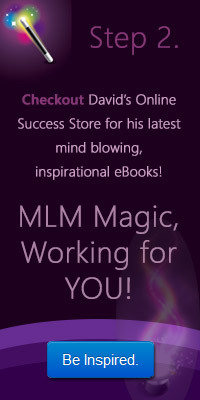 The eBook that I present to you is a means to create a better and stronger you in this world. You are empowered to change, to achieve and to respond to new stimuli. Go and pick up your copy of the eBook through our secured site.